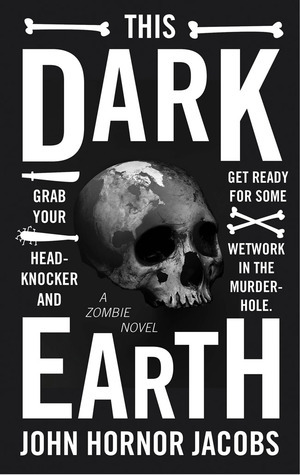 In a bleak, zombie-ridden future, a small settlement fights for survival and looks to a teenager to lead them…The land is contaminated, electronics are defunct, the ravenous undead remain, and life has fallen into a nasty and brutish state of nature. Welcome to Bridge City, in what was once Arkansas: part medieval fortress, part Western outpost, and the precarious last stand for civilization. A ten-year-old prodigy when the world ended, Gus is now a battle-hardened young man. He designed Bridge City to protect the living few from the shamblers eternally at the gates. Now he’s being groomed by his physician mother, Lucy, and the gentle giant Knock-Out to become the next leader of men. But an army of slavers is on its way, and the war they wage for the city’s resources could mean the end of mankind as we know it. Can Gus be humanity’s savior? And if he is, will it mean becoming a dictator, a martyr, or maybe something far worse than even the zombies? are giving you a chance to win this great read! Oooh this looks awesome! 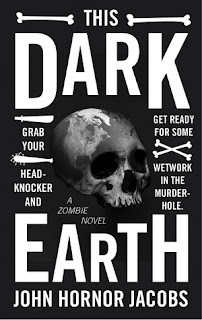 I hate the zombie cliche, but I really enjoyed Feed and Deadlands (the novel), so I'm learning that there is such a thing as a good zombie novel. Yay! Is "Arise" Really Up tp the Challenge? Blog Tour: Can You Face "The Reckoning"? Feel the Fire of "Dark Frost"